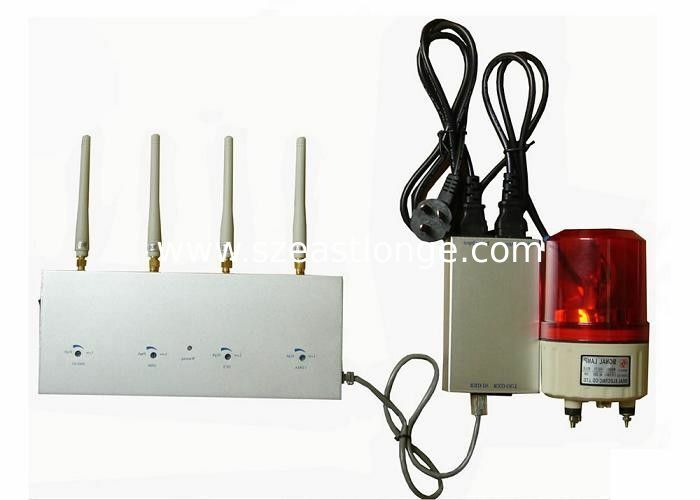 Cell phone signal detector can detect the cell phone signal of CDMA, GSM, DCS, PHS & 3G. When it finds the mobile phone signal, it will send out alarm, and can show the type of the signal. 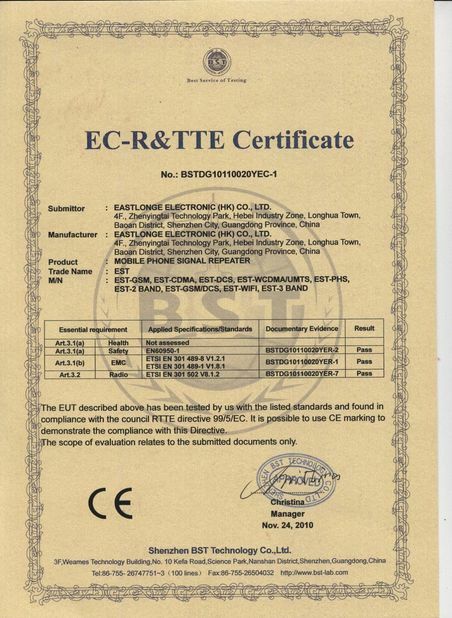 This detector only can detect the mobile phone signal, can not detect other signal. It can be used to the place which the cellphone was forbidden. 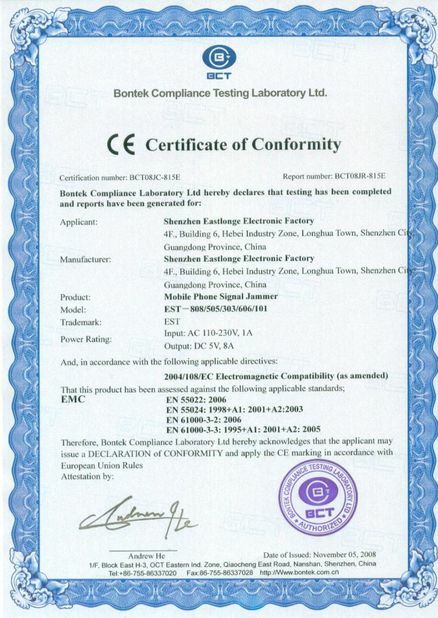 It is also can used in a shielded place which makes up with the detector and isolator to prevent using cellphone. It can work stably for a long time. It is easy to installing and usage.